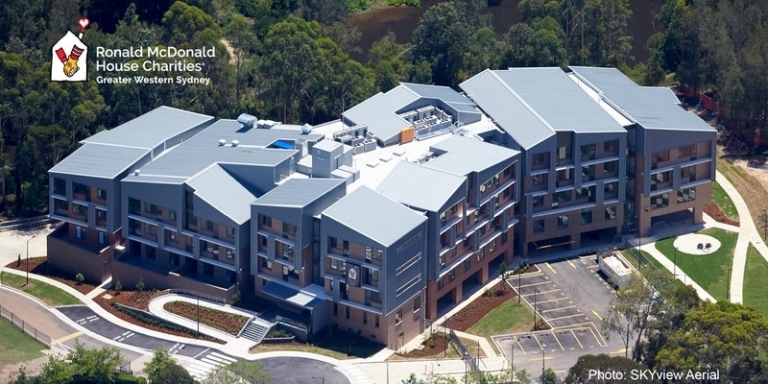 The opening of the 60-room Ronald McDonald House Westmead is just around the corner... and you're invited to take a look! Join us for an exclusive tour of the House, some family fun and a bite to eat in our Family Zone. Entry is by gold coin donation, but registration is essential. For more information and to register, please click here.